Wall & Floor Tiling - Bathroom, Kitchen, Laundry, Floor Regrouting. At Affordable Regrouting, we specialise in the repair and rejuvenation of your wall and floor tiles. If your tiles are looking a bit grubby or you can see cracking/flaking in the grout, professional regrouting will not only improve the aesthetics and hygiene of your tiles, but will prevent water leakage, which could lead to a very costly and stressful exercise. 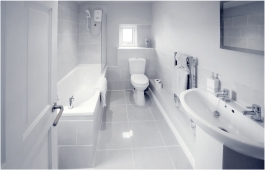 Our speciality is in bathrooms, we love to see the improvement to your tiles and the difference it makes to the whole room! We use Microban products which are specially designed to prevent the growth of mould and mildew. Tile repairs, regrouting, sealing, waterproofing & cleaning. Tile, regrout & repairs for bathrooms, kitchens, laundries, floors. 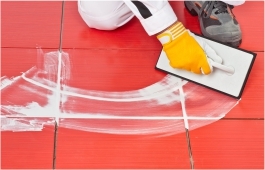 Residential & strata kitchen & bathroom tile repairs, sealing & maintenance. Commercial business regrouting & maintenance, including hotels. Other services include path & driveway pressure cleaning & sealing. Can't get those shower tiles clean? Regrouting by the experts is a cost saving, effective solution to get your bathroom looking like new again. This is the process in which old grout around the tiles is removed and replaced. Regrouting an area can transform it to look fresh and new at a fraction of the cost of replacing the whole tiled area. By replacing the cracked and worn grout, you also greatly reduce water leakage damaging the floor, potentially saving you a lot of money and grief. Stained or dirty tiles and grout can be cleaned by our high pressure steam cleaning machine, restoring the area and making it look like new. However, if grout is missing, worn or mouldy, then regrouting is recommended. Ideal for rejuvenating grout and colour matching the decor. Perfect for kitchens, bathrooms, laundries and wet areas. By resealing repaired or regrouted areas you will prolong the life of the grout. The resealing repels stains and dirt, whilst making the grout lines waterproof, and in turn safe-guarding your wet area from structural damage in the future. The replacement of worn or mouldy silicone will provide a clean new look. Specifically designed for wet areas it helps to protect your home from costly water damage. Damaged and contaminated silicone cannot be restored, so must be replaced to ensure all corners in showers, bathrooms, kitchens and laundries remain water tight. 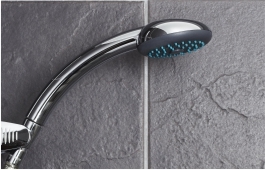 Leaking showers are most commonly caused by cracked and decayed grout or worn silicone around the shower. 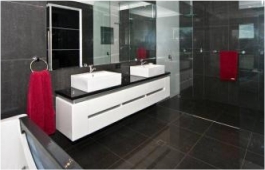 Water leaking from under shower screens and leaking through bathroom tiles are common signs. The solution is to regrout and replace silicone. The seal will ensure no more leaks. Broken or chipped tiles can be professionally replaced. If no spare tiles are available, we will find the closest match. Our tiling machine will have your tiles looking like new. Usually used in the commercial industry because of its strength and durability. 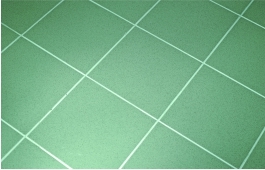 Epoxy grout is made from epoxy resins and is becoming more popular due to its stain proof qualities. 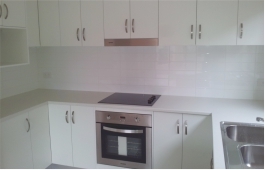 "Thank you so much to James & Brent for the wonderful job they did cleaning and sealing our tiles. The tiles look awesome! Would throughly recommend these guys. They were reliable and I felt comfortable leaving them in my house whilst I went out for the day." 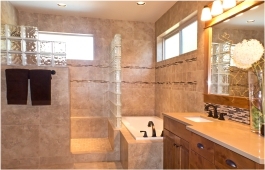 "Thank you for the wonderful job your team Brent & Jack did on our bathroom. We had some ideas and they gave us good ideas that we went ahead with which made a big difference. We are extremely happy with the job. Nothing was nay trouble to them, they listened to us and were very patient with us, very reliable and left our place lovely & clean."